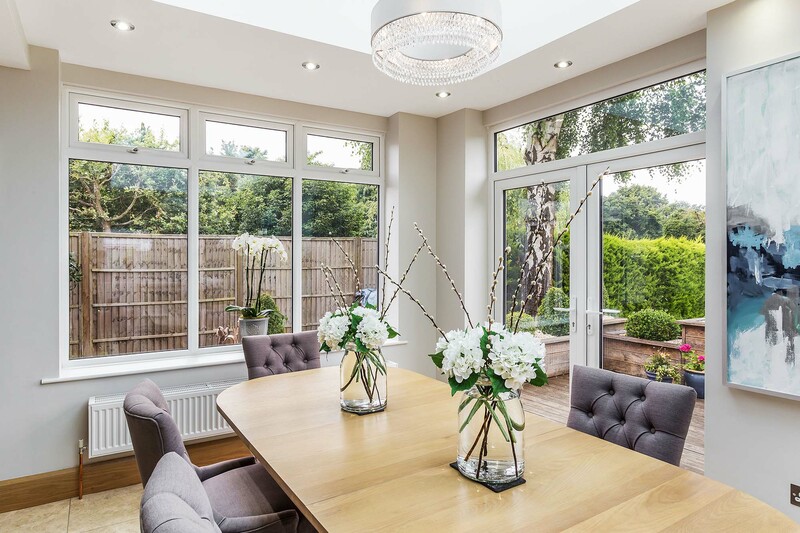 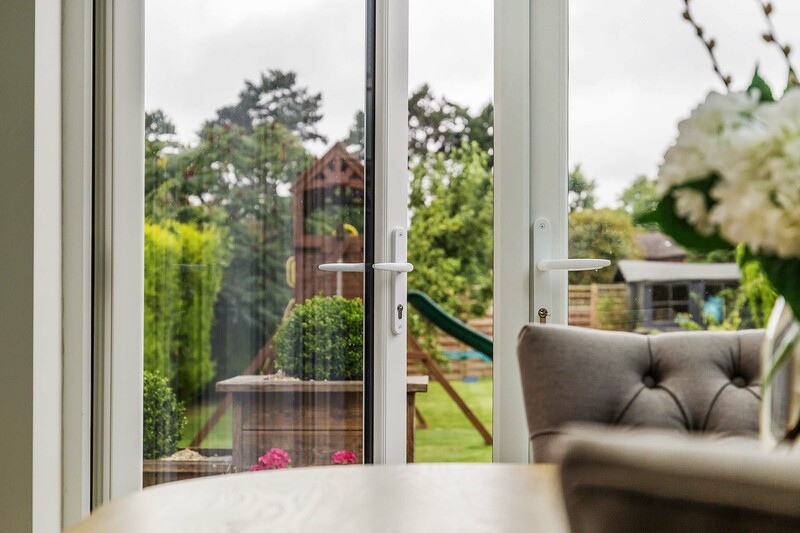 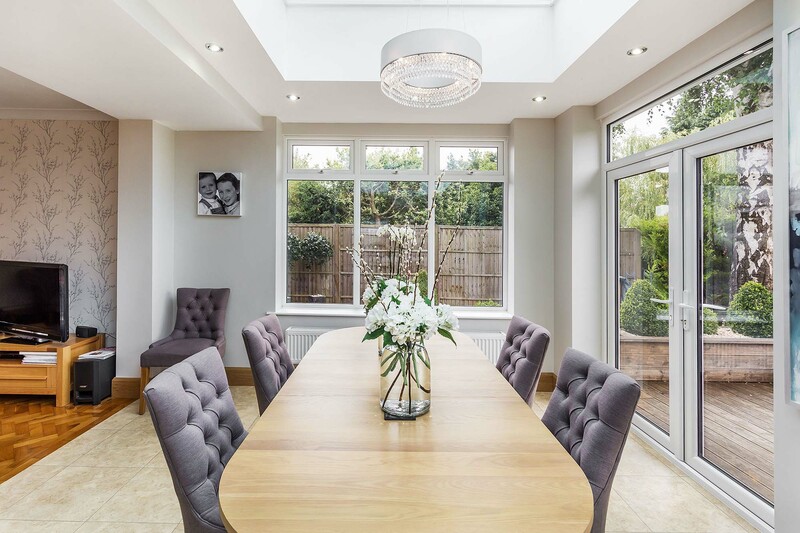 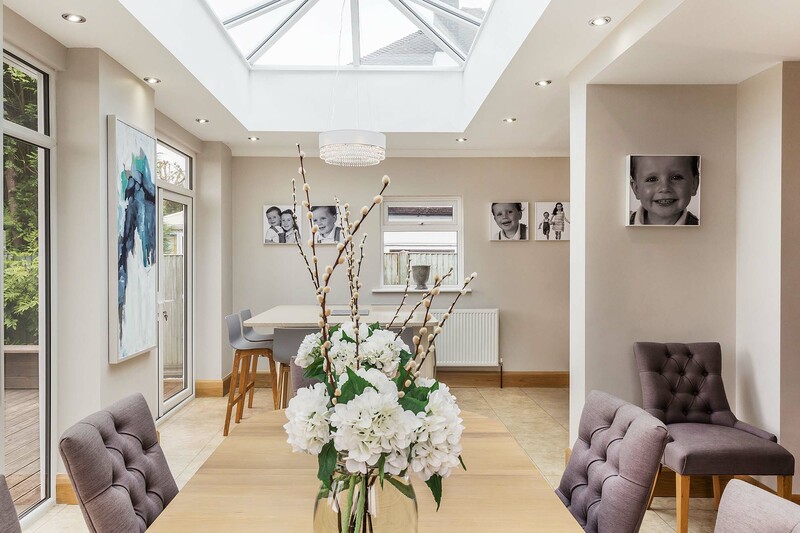 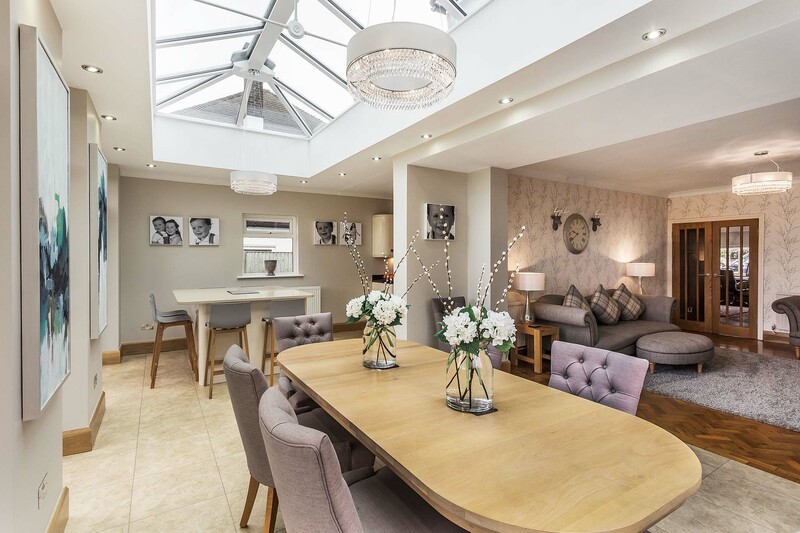 By adding an orangery onto the back of our house, we now have a light, airy & spacious open plan living area for the whole family to enjoy – the completed orangery is even better than we could have imagined! 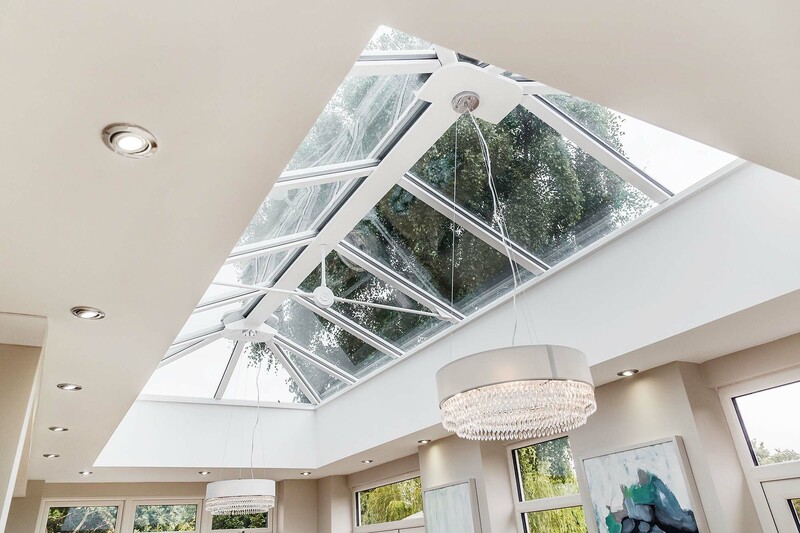 We would recommend Castle Conservatories to anyone planning a similar project as their tradesman are efficient and professional. 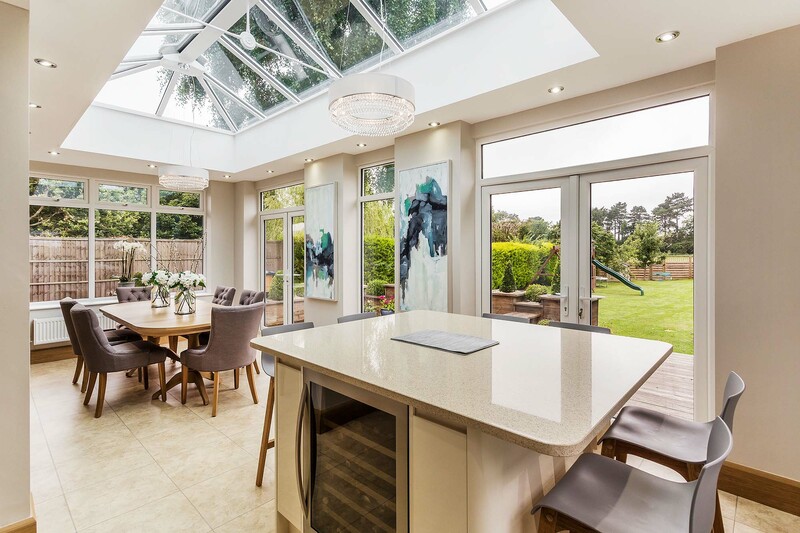 We were commissioned in 2016 by Mr and Mrs Mackie to design and build an orangery for their home in Surrey. 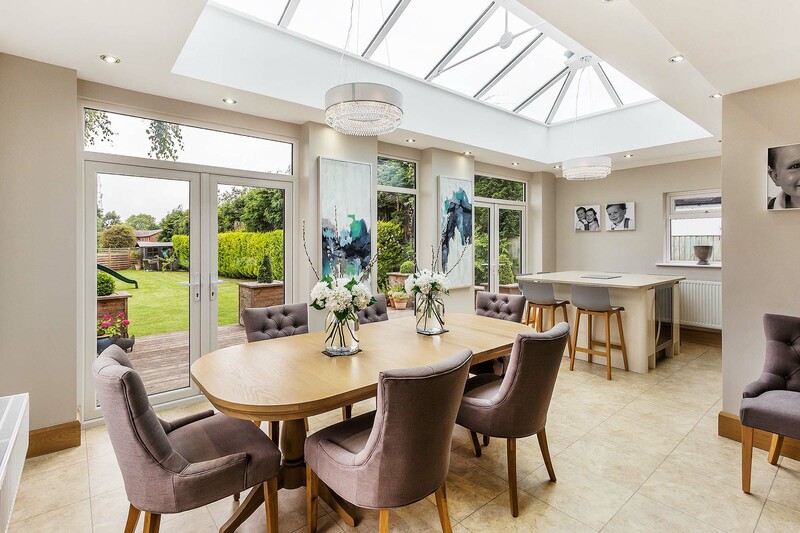 We worked closely with them to project manage the build from start to finish using our in-house team of experts to carry out all aspects of the construction from laying the base work to putting the final additions in choosing flooring and lighting that complimented both the orangery but made a seamless transition into the main part of the property. 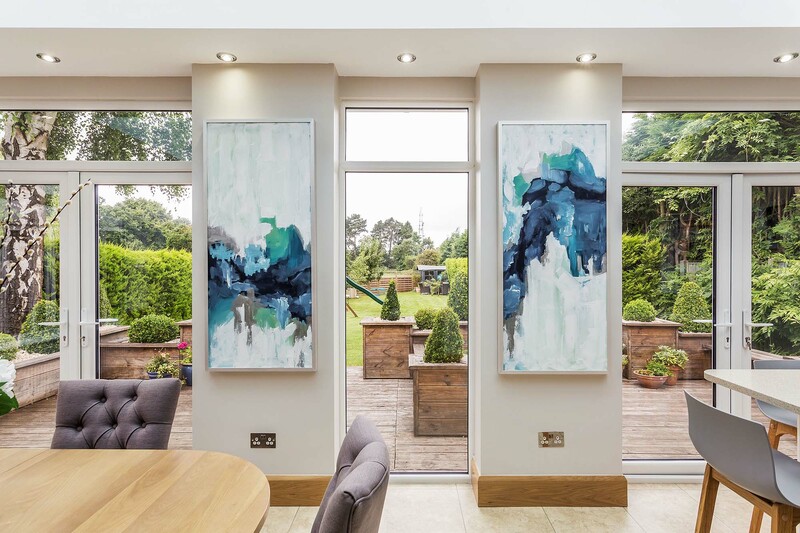 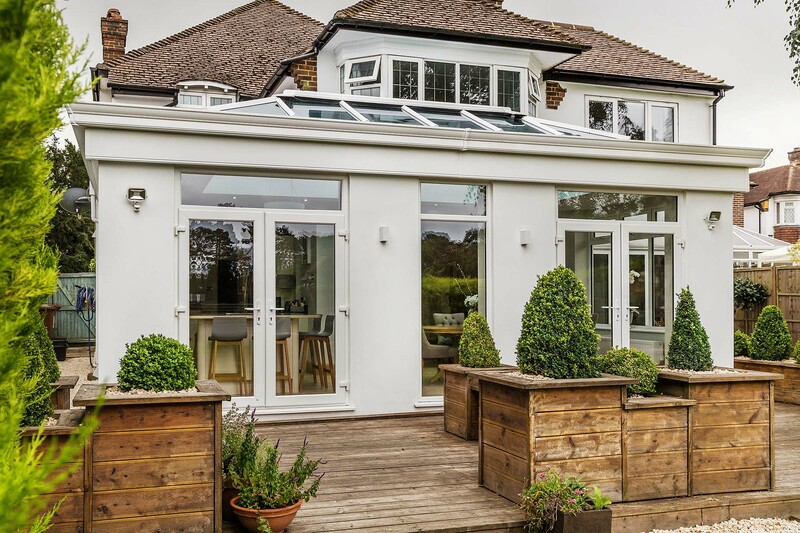 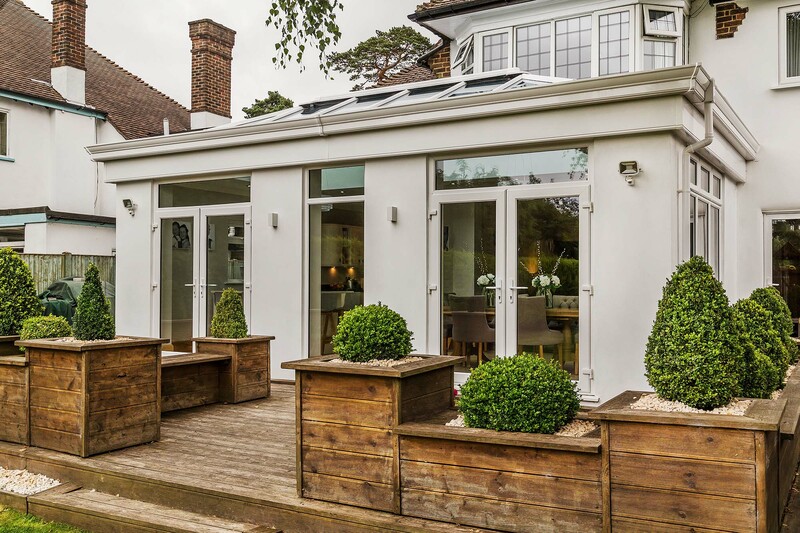 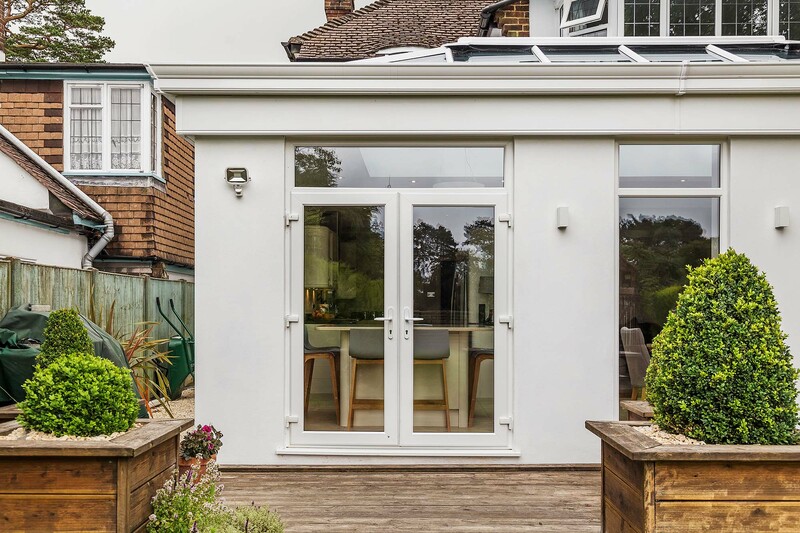 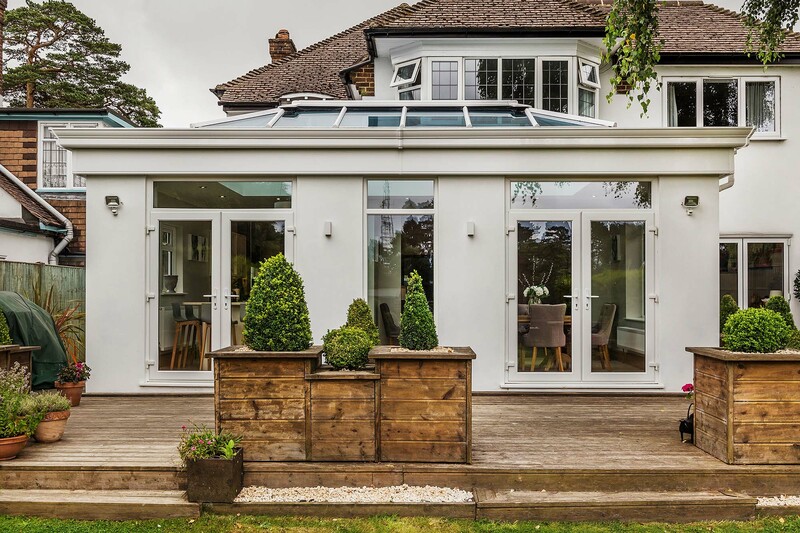 We worked with Mr and Mrs Mackie to ensure that the orangery was sympathetic in design to the existing features of their property truly gave them the dream space they were looking for.